BROOKLYN NAVY YARD – The Brooklyn Navy Yard held a ribbon-cutting ceremony Tuesday morning to celebrate the opening of the Brooklyn STEAM Center, a new 30,000-square-foot facility offering technical training to students from eight local public high schools. Last October Brooklyn Borough President Eric Adams and Schools Chancellor Richard Carranza took a tour of the Center, which focuses on Science, Technology, Engineering, Arts & Math (STEAM), while it was still under construction. Occupying the third floor of the Navy Yard’s recently renovated Building 77, the Center will bring 300 high school juniors and seniors interested in pursuing careers in the culinary arts, computer science, construction technology, design and engineering, and film/media onto a campus filled with tenants specializing in these industries. 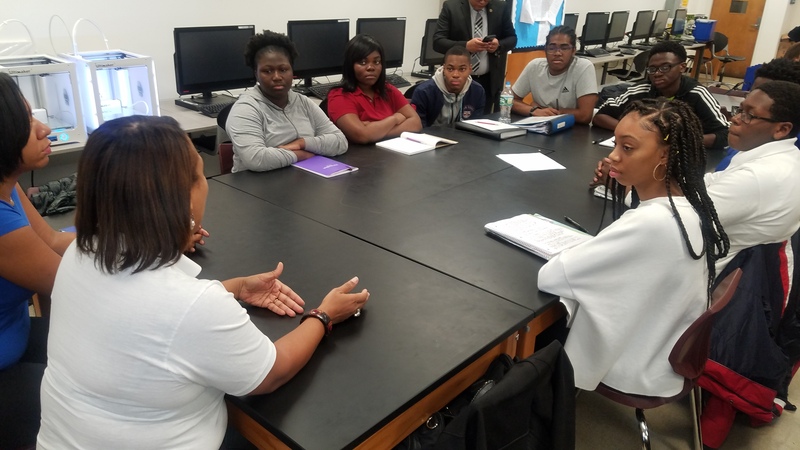 The program will help students develop skills in their field of interest and develop relationships with potential future employers based at the Navy Yard. Classes at the Center started approximately two weeks ago, according to the New York Times. Though students apply to the program, no minimum grade point average or test scores are required. Nearly 93 percent of the participating students are black or Hispanic and 74 percent are eligible for free or reduced lunch, according to the Times. The Brooklyn Steam Center features professional work spaces for each of the disciplines it focuses on, such as a professional kitchen, sound stage, computer labs, and fabrication shops. Students will take two-year programs, alternating time between their high school classrooms and the Center where they’ll take courses taught by experts in their fields of interest. The students will also build relationships with industry professionals on the Navy Yard campus through interviews, tours, and internships. 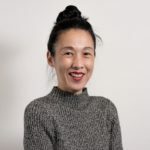 Upon completing the program, students will receive industry-specific certifications and will be prepared with experience, connections, and portfolios to pursue work in their chosen field or to continue on with their education. 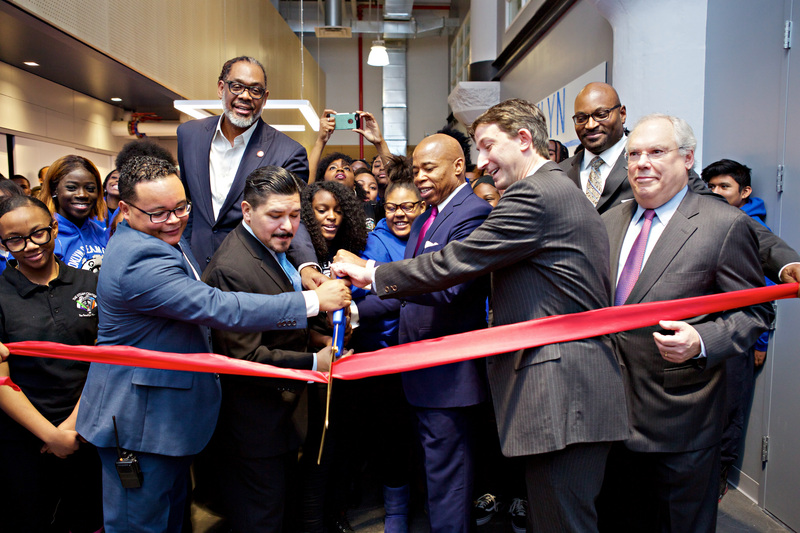 A partnership between the Brooklyn Navy Yard Development Corporation and the NYC Department of Education (DOE), the Brooklyn STEAM Center was funded with $12 million from DOE and $5 million from the Office of Brooklyn Borough President Eric Adams.